Johanna Castro is an online publisher, blogging and social media consultant, and freelance writer. She creates blog posts and social media posts for businesses and entrepreneurs. She writes features for magazines and newspapers. Johanna’s written, updated and contributed information for travel guidebooks, as well as provided various written content for a wide number of organisations. She facilitates on-line and hands-on writing workshops. She’s not related to Fidel and she does not smoke cigars. Ever. But …she does like champagne, tequila and beach massages. A lot. What can she do for me? Produce professional, targeted and timely writing within set deadlines. The amount of Lindt chocolate she can consume in one sitting would probably scare you. Her media specialties are travel features, personality profiles, observational humour and blogging. She takes her own hires, digital photos. Writing for organisations on a retainer basis is always a pleasure. She writes targeted marketing collateral including: Blog Posts, Social Media Posts, Press Releases and Newsletters. 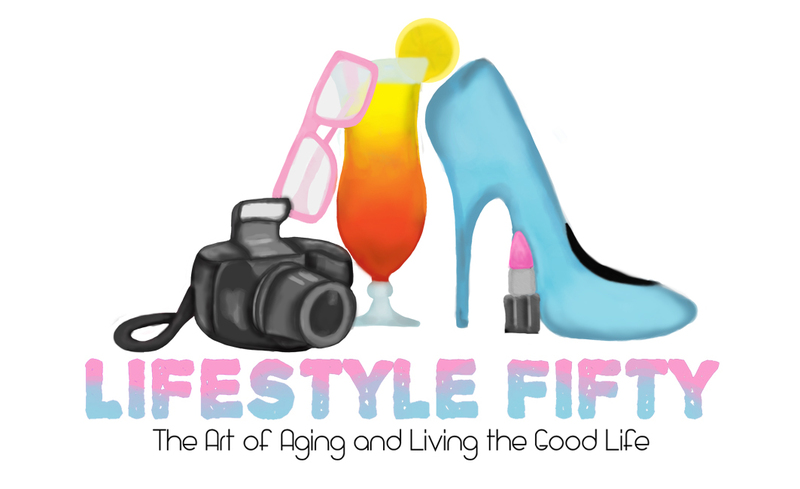 Creating, writing and maintaining Blogs is a passion. She facilitates writing workshops and retreats – How to Write for Magazines, How to Write Articles that Sell & How to Set Up a Blog in 10 easy steps are three favourites. She’s worked for or had assignments with companies which include: Margaret River Tourism, Geographe Bay Tourism, Fodor’s Travel Guide (Australia), South West Catchments Council (Australia), MXit (Cape Town), IPC Magazines (London), Daily News (Durban), The Islander (Jersey). Fodor’s Australia Travel Guide Book, The West Australian, A Place in the Sun, Living Abroad, Woman & Home, On the Home Front, Riding Magazine, Your Business, Femina, Living & Loving, People Dynamics, The Lady, Writer’s News, Devon Life, Good Housekeeping, Shoreline, Essentials, The Islander, Traveller, Country Life, Pace, Sethala, The Motorist, Travel World, Scope, Bona, Botswana Airways in-flight magazine, Thandi, Flying Springbok, Sunday Times (SA), Daily News (Durban), The Mercury (Durban), Sunday Tribune, Windhoek Observer, Windhoek Advertiser, South West Times (Aus). In 2000 and living in the Philippines, she wrote and self-published a children’s novel in support of an orphanage in Manila. She has won a writing award, a photography prize, and been interviewed for and featured in several publications. 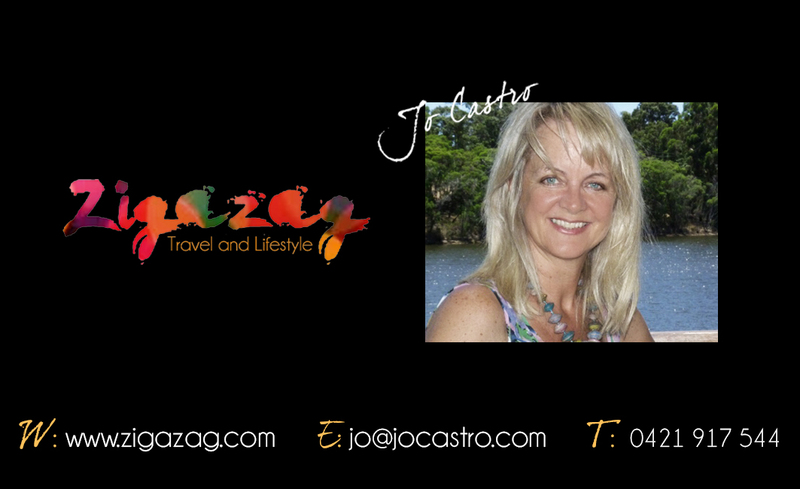 Contact Johanna – for blog posts, social media posts, travel features and profiles, newsletters, case studies, reports, blogs or writing workshops. Visit: The Zigazag Mag – Subscribe to the Newsletter and receive a FREE eBook. Thanks for visiting. Hope to be chatting to you soon.